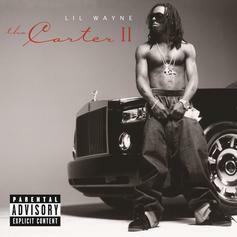 Lil Wayne Declared Himself The "Best Rapper Alive" On "Tha Carter II"
Gotta give this week's #TBT to the GOAT. 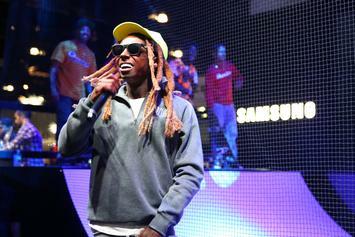 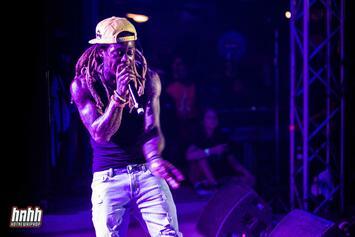 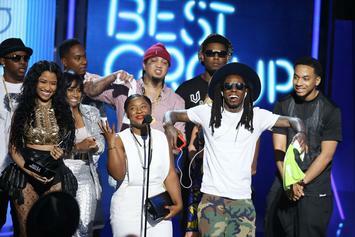 Lil Wayne is gearing up for "Tha Carter V" launch. 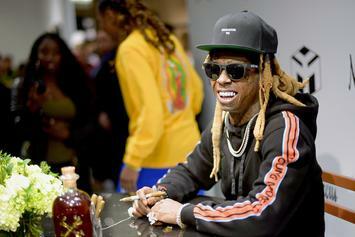 Lil Wayne's anticipated "Carter V" may finally be upon us, but we've been hurt before. 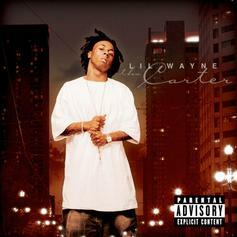 Lil Wayne's classic album "Tha Carter" dropped thirteen years ago, on this day. 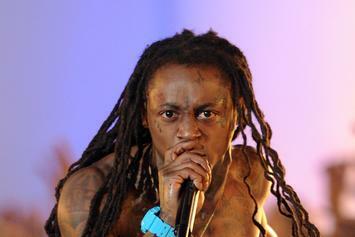 Throwback: Lil Wayne's "Go DJ" in honor of "Tha Carter" anniversary. 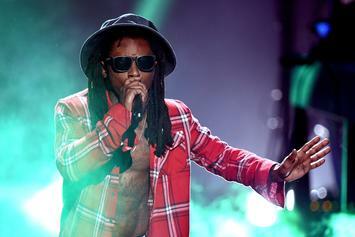 Review: Lil Wayne's "Free Weezy Album"
Is "Free Weezy Album" setting Wayne on a path towards "Carter V" greatness? 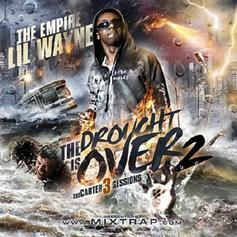 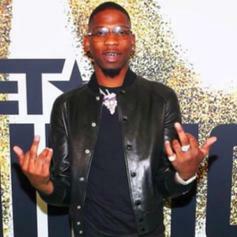 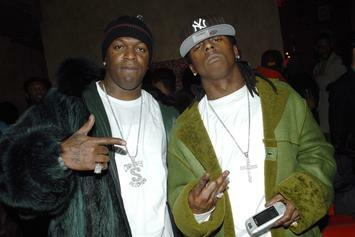 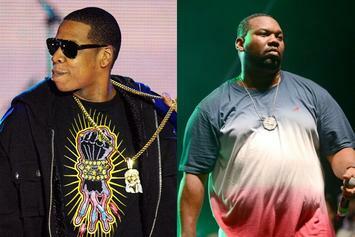 While we wait for "The Carter V" head back to "Tha Carter III" sessions with "La La La." 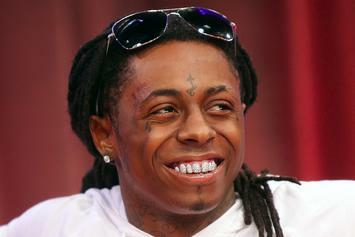 We compile 25 Weezy F lines from "Tha Carter" series which remind us why Wayne is the metaphor king.